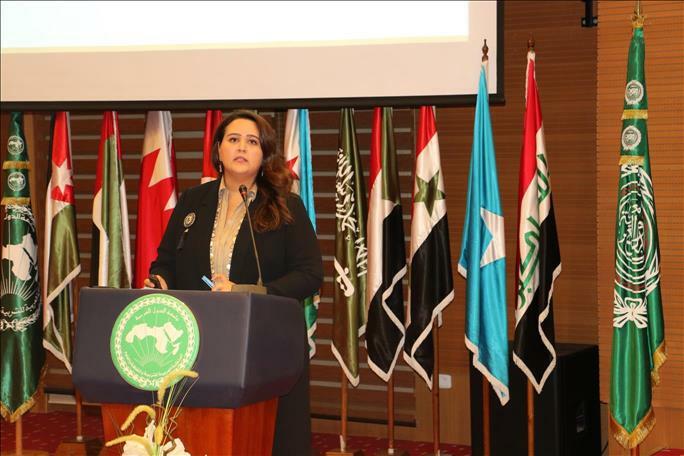 (MENAFN - Kuwait News Agency (KUNA)) TUNIS, Nov 5 (KUNA) -- Representative of Kuwait's National Council for Culture - Arts and Letters (NCCAL) Sheikha Farah Al-Sabah said Monday that her country attaches great importance to UNESCO efforts to preserve the world's cultural heritage. There are several specialized institutions in Kuwait that are active in this field, including the Center for Research and Studies on Kuwait, she said. Sheikha Farah, an official of the UNESCO Memory of the World Program and deputy chairperson of the UNESCO regional committee for the Gulf states, made the comments in a lecture during the first regional advisory forum on the implementation of the UNESCO "recommendation concerning the preservation of, and access to, documentary heritage including in digital form." She reviewed her country's long experience in the protection of the cultural heritage, saying that Kuwait jointed the Memory of the World Program in 2012 and contributed to a range of workshops that led to establishment of the regional committee for Gulf states. The forum, organized by the Arab League Educational, Cultural and Scientific Organization (ALECSO) in collaboration with the UNESCO World Heritage Committee, gathered experts and representatives of competent regional and international organizations.